The seven-time Euro Cross medallist will lead the team of 40 athletes in Tilburg. 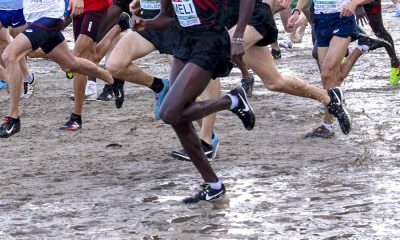 Kate Avery has been named as the British team captain for this Sunday’s European Cross Country Championships in Tilburg. The 27-year-old, twice an individual silver medallist, earned her first medal for the British team in 2009 in Dublin, claiming individual bronze and team silver as a junior, and has three team golds to her name, achieved in Belgrade, Samakov and Hyeres in 2013, 2014 and 2015 respectively. 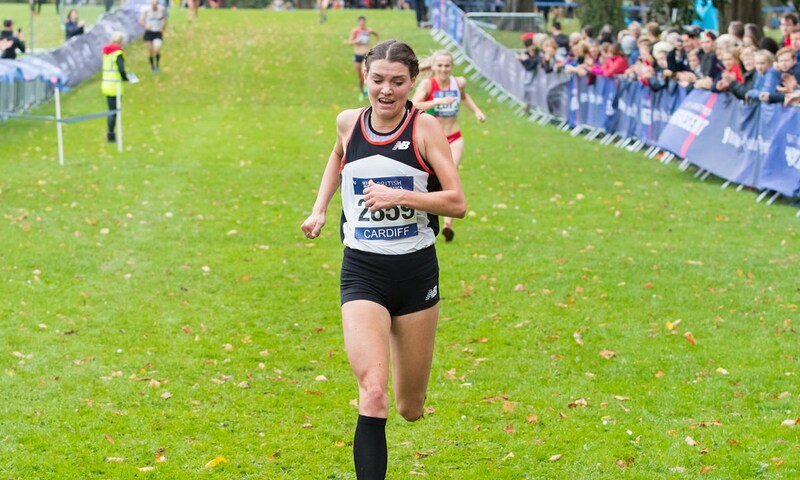 Avery sits top of the British Athletics Cross Challenge standings after three races and earns her first British vest since 2016 and feels being named as captain is the icing on the cake for what has been a superb end to the year. 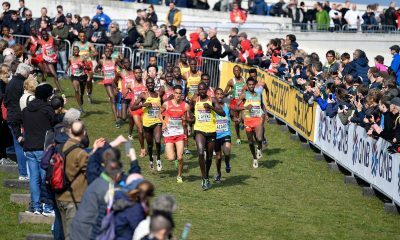 “I’m delighted to be named as the British team captain for the European Cross Country Championships,” said Avery after being named as captain. “It’s a phenomenal feeling to be back in a British vest and to be named team captain alongside this makes it even sweeter. “The event is one where Great Britain & Northern Ireland have enjoyed a great deal of success in the past and hopefully we’ll be able to continue that this weekend. 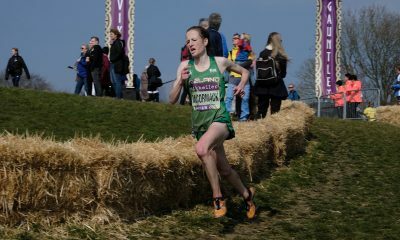 Team leader, Rob Denmark, added: “We are delighted to be able to name Kate as our captain for the European Cross Country Championships on Sunday. 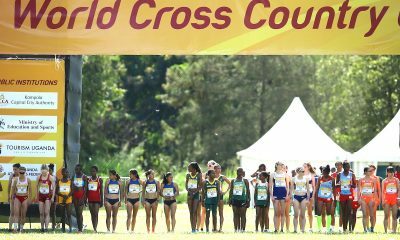 Kate is someone who has won multiple medals at these championships in the past and after such a strong Cross Country season in 2018, this is a great honour for her. Additionally, an interview with Nick Goolab ahead of the European Cross Championships can be found here, and Verity Ockenden here.